New Fragmented Photograph Collages by Lola Dupré. Lola Dupré create beautiful manipulations of photographs in her surreal style. 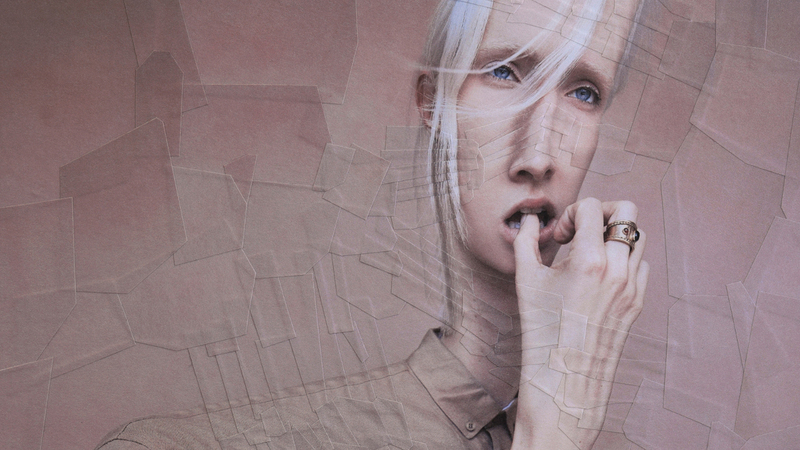 Dupré cuts images into thousands of shards and arranges them to create her detailed collages. Each work includes some sort of distortion to the original image. You can see more of the artist’s surreal creations on her Instagram. Newer Post 19-Year-Old Student Hides Spy Camera In His Clothing To Take Secret Street Photos In The 1890s. Older Post “The Darkest Colour” is an abstract representation and visual reimagination by Yannis Davy Guibinga.